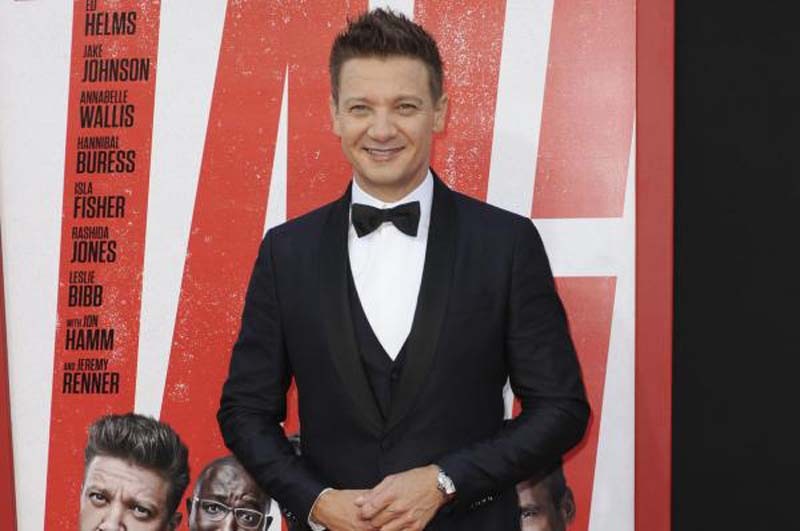 Jeremy Renner has been cast in an upcoming film based on comic book anti-hero Spawn that stars Jamie Foxx in the lead role. [post_ads]Renner is set to portray Detective 'Twitch' Williams who becomes an ally of Spawn's, Entertainment Weekly reported. Spawn is being written and directed by the character's creator Todd McFarlane who is also producing with Jason Blum of Blumhouse productions. The film will be McFarlane's directorial debut. "I was lucky enough to land Jason Blum and then Jamie Foxx, and I knew the person on screen the most is this police officer, Twitch Williams. We needed as strong a person as possible because he will be the face of the film. I took my naïve Hollywood approach again, and said let's start at the top and work down. Jeremy was at the top," McFarlane said to Deadline. "I'm a huge fan of his. The character doesn't need to be a bodybuilder or GQ handsome. I was looking for somebody who's a person you've met before; I needed someone who can pull off the grief of an average human being. I've seen Jeremy do that in more than a few of his movies. He was at the top of my list, just like Jamie," he continued. Spawn, who first appeared in his own series published by Image Comics in 1992, is a former member of a CIA black ops team. After he is murdered, Spawn makes a deal to become a Hellspawn warrior who possesses increased strength, speed and the ability to teleport, shape-shift and heal. Actor Michael Jai White first portrayed the character in a 1997 film from New Line Cinema. An HBO animated series also debuted in 1997 that ran for three seasons. Renner was most recently seen in comedy Tag and is expected to be reprising his role as Hawkeye in Avengers 4.